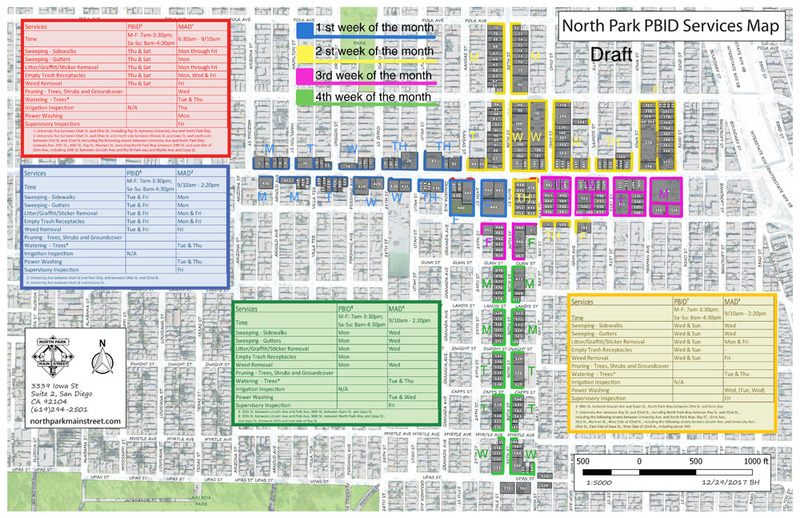 After many years of hard work, North Park Main Street successfully advocated for the implementation of a property and business improvement district. 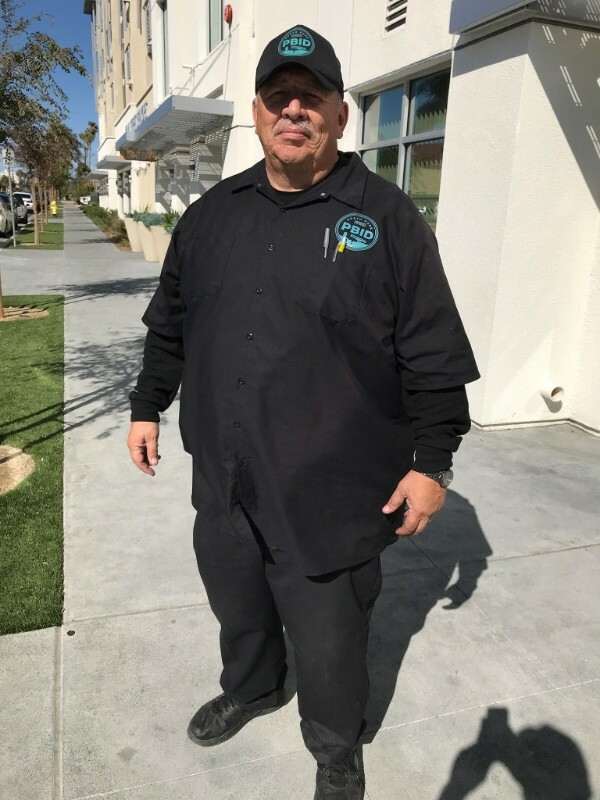 In an election held in 2016, roughly 70% of the weighted vote of property owners voted to approve an assessment on their property taxes to fund the NPPBID. 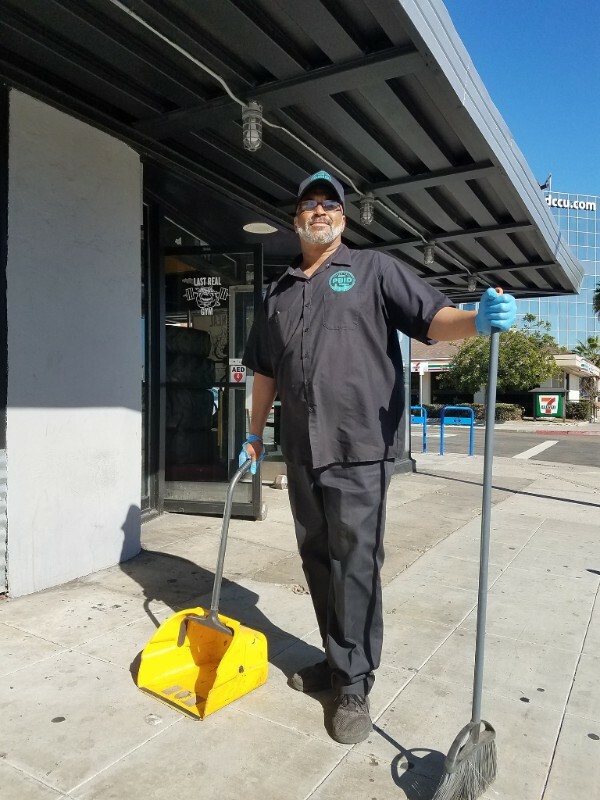 The NPPBID is bringing enhanced services to business and property owners in North Park such as landscaping improvements (tree replacement and watering, median maintenance, and seasonal plantings) and enhanced sanitation services (sanitation staff, increased litter removal, and increased sidewalk power washing). Additionally, funds from the NPPBID go towards improvements in the district such as seasonal decorations and lighting facilities, while funding economic development through marketing and tourism and retail retention and recruitment programs. 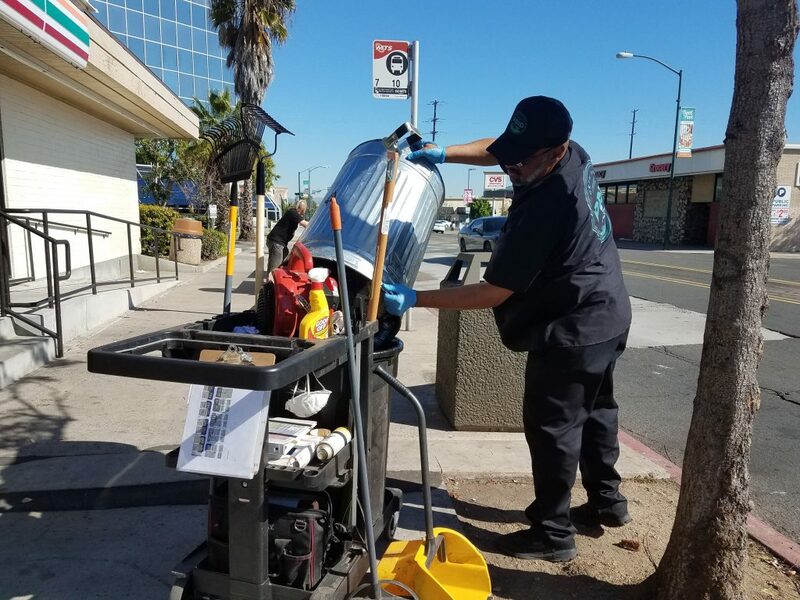 *The NPPBID does not provide for graffiti removal on privately owned property, street cleaning, or repair of broken windows. Provided services do not overlap City baseline services. Meeting held every second Thursday of each month at 8:00 am. Monthly business, financials of the organization, community reports and committee updates. Meeting held every first Tuesday of the month at 9:00 am. Projects involving aesthetic,streetscape, and capital improvements. Meeting held every second Tuesday of the month at 11:00 am. Provides support and resources for business owners. Meeting held every third Thursday of the month at 9:00 am. Marketing, fundraising, event planning and programming. Unless otherwise specified, all meetings are held at 3939 Iowa Street Suite 2, 92104.